For dancers seeking fun movement paired with musicality, expression, and imagination, our Movement Pack provides access to elite instructors and quality dance education in order to explore the art of dance and keep physically fit. Inspiring faculty: Gain access to some the best the DMV has to offer. 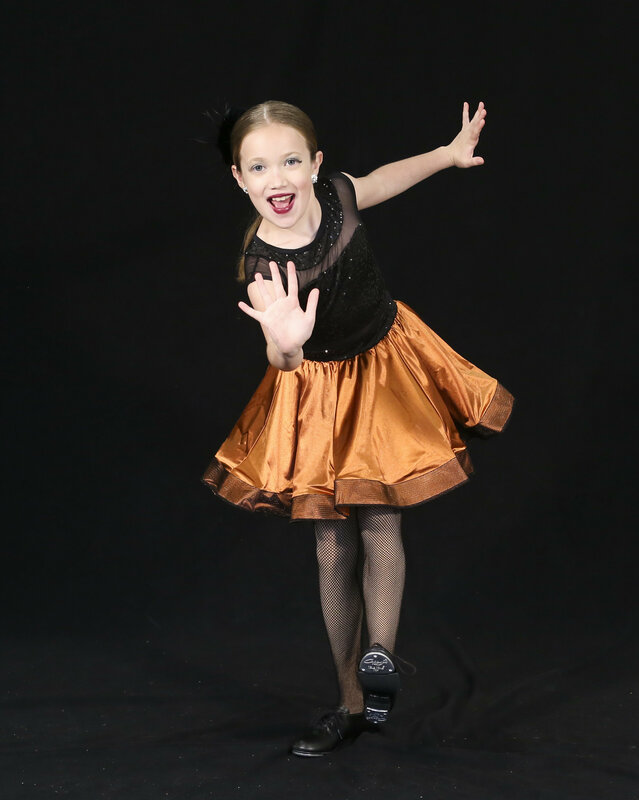 Shine on stage: Attend 3 dance competitions each year along with performance at the studio’s annual revue. Express yourself: Along with learning new moves and musicality you’ll gain confidence and new friends! Requirements: 1 ballet class, jazz class, contemporary/lyrical class, strength and stretch class, Movement Pack weeknight block, and weekend rehearsals.